The 2017 Binbrook Fair ran over the course of three days, from Sept. 15 to Sept. 17, and was one large celebration, commemorating community and hometown memories. One hundred and sixty-three years. Three hundred and twenty-six demolition derbies. Innumerable bags of popcorn, sticks of cotton candy, deep-fried onions, and cups of hand-squeezed lemonade. Three cows (including one calf), one pig, two alpaca, 55 vendors, over 350 volunteers, and an estimate of 23,000 attendees. “We’ve been a vendor at the fair for 50 years,” Julie Biczel said. Her brother-in-law owns Maple Leaf Fudge. 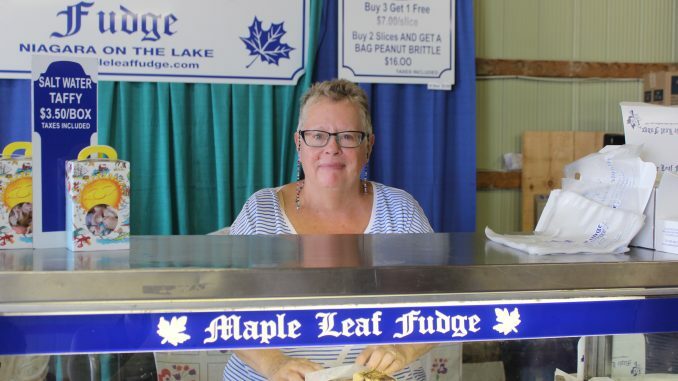 At her booth, there were 22 different kinds of fudge for people to choose from, from Maple Plain to Reese’s peanut butter. The Binbrook community has exploded in number over the past ten years. According to Statistics Canada, in the past five years, over 5000 people have moved to Binbrook, with more continually coming. 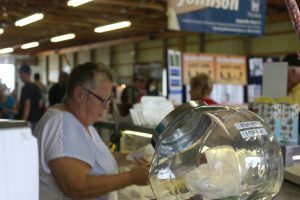 Like Biczel and Roberts, there are many vendors and attendees who have been coming to the fair for decades. But not all have been born and raised in Binbrook. Janelle Miles lives in Binbrook with her husband Neil and their almost three-year-old son, Liam. “I’ve lived here six years, and Neil’s lived here since we got married four years ago,” Miles said. Aliza Latta is a twenty-something Canadian novelist, journalist, and artist who is a huge fan of telling stories—whether through speech, written prose, or art. 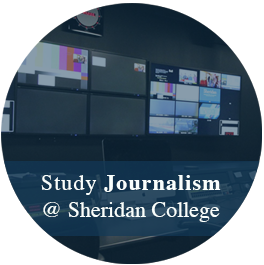 Her love is divided between fiction, Africa, and journalism, and someday hopes to combine all three. Find her on Twitter or Instagram as @alizalatta.